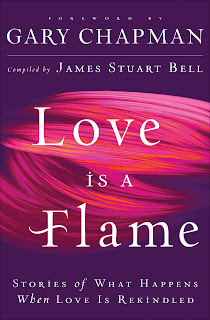 Love is A Flame contains the diverse stories of marriage experiences from both men and women. I was pleasantly surprised at the stories in this book. I had expected some of them to just be corny. However, for the most part, they were interesting and conveyed important life lessons. Most stories were only three or four pages long. I usually read several of them in a single sitting. 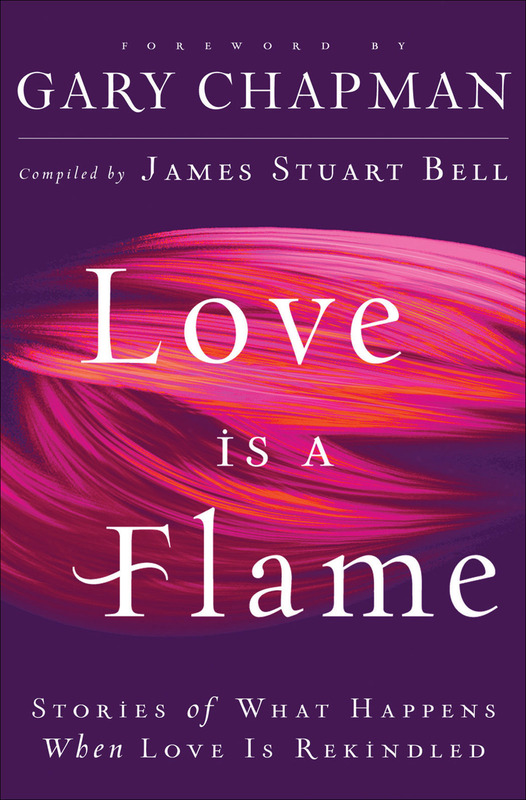 At the end of each story, there is a small note from James Stuart Bell, the man who compiled the book. In these notes, Bell simply gives a little counseling about whatever topic was discussed. I think this is an excellent book for any Christian in a marriage relationship. It certainly gives enough advice that there is bound to be something that anyone could benefit from. The stories in this book were quite diverse. Some were sobering, some were humorous. Some were difficult, some were light. Some of my personal favorites included: Our Honeymoon and the Dangers of the Demon Brew, The Krikat Caper, It Began in the Nursery and The Only Sure Foundation. Disclosure of Material Connection: I received this book free from Bethany House Publishers as part of their Blogger Review Program. I was not required to write a positive review. The opinions I have expressed are my own. I am disclosing this in accordance with the Federal Trade Commission's 16 CFR, Part 255: "Guides Concerning the Use of Endorsements and Testimonials in Advertising."